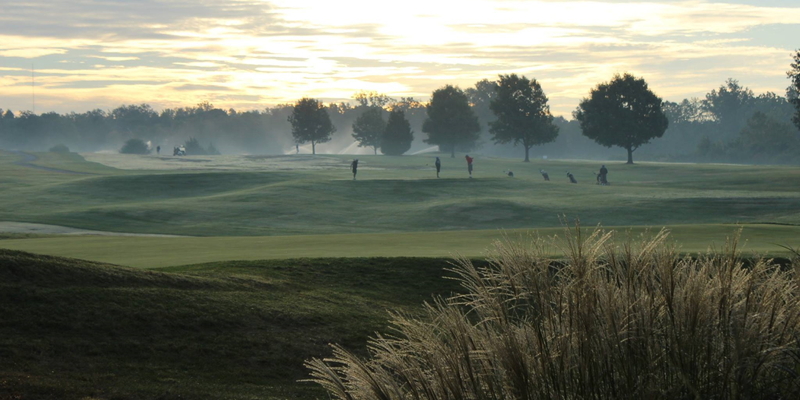 "The Links at Kokopelli" golf club has received national attention as a high quality, affordably priced golf facility. 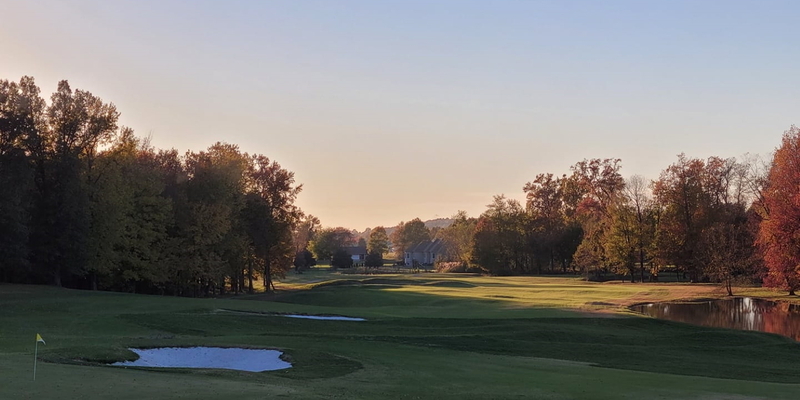 Golf Week Magazine rated Kokopelli as one of the best places you can play in Illinois in its' 2014 publication, American's Best Places You Can Play. 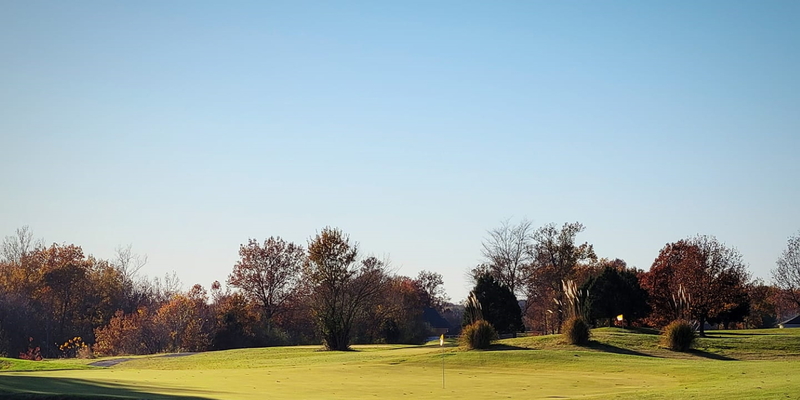 Kokopelli is setting the standard in Southern Illinois for a quality golf experience at family friendly prices. Please call 618-997-5656 for current rates. Call 618-997-5656 for rates and tee times. Contact Kokopelli Golf Course at 618-997-5656 for more information and details on holding a golf outing at the course. 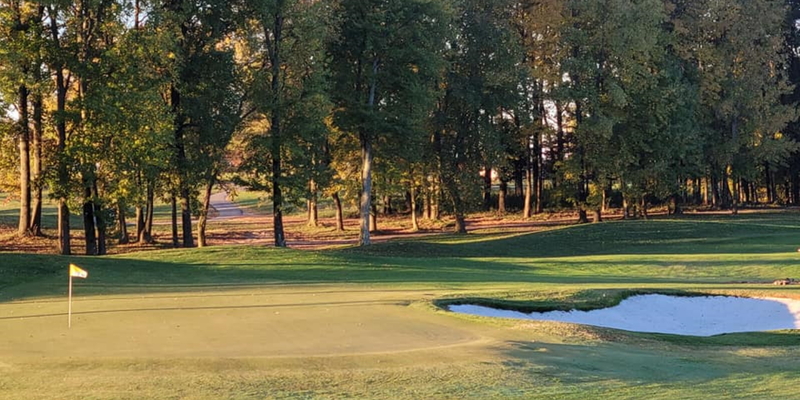 Contact Kokopelli Golf Course at 618-997-5656. Contact Kokopelli Golf Course at 618-997-5656 for onsite or nearby dining options. This profile was last updated on 09/15/2015 and has been viewed 7,580 times.